The peak of spring is here along with a lot of exciting events in Barcelona. Read our list of the most popular events in May and discover the ones that are best for you! International Museums Day is the day when all the museums in Barcelona open to everyone from 7 pm to 1 am. The Night of the Museums does not only include free tickets for exhibitions but it also includes plenty of activities for every taste. You can go to the concerts or theatre or you can stay on the street watching dancers and performers but whatever you chose to do we are sure that you will have a great time. Girona is a beautiful city that is only one hour from Barcelona and It is quite popular for being the filming location for the Games of Thrones series. 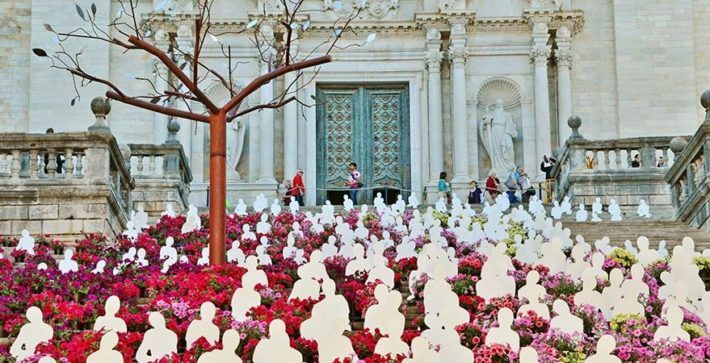 However, if you are not a Game of Thrones fan, you will definitely want to see the city during the Girona Flower Festival. For one week all the streets and corners of the city will be decorated with colorful flower installations. This is also the best time to see the hidden gardens in Girona that are open to the public only for this special event. 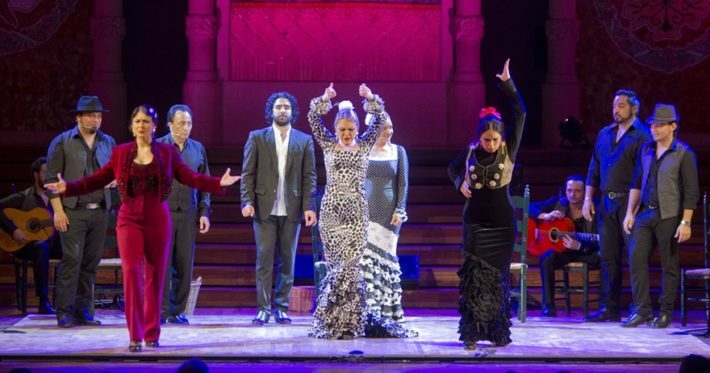 If you are in Barcelona during the May, Ciutat Flamenco Festival is something that you can not miss! Most famous names of the flamenco scene will dance during this event along with some new dancers who will show new ways of bringing this traditional dance art to the modern public. There are many venues where you can listen to Catalan music and where you can see different flamenco shows. Some of them are really good but the atmosphere on the Ciutat Flamenco Festival is something that you must feel. 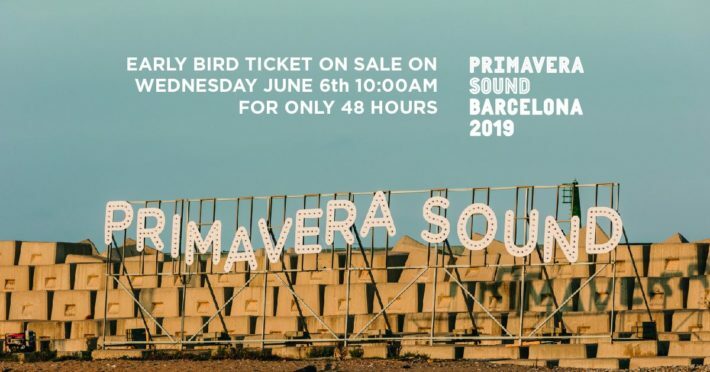 The main music event in May and June in Barcelona is Primavera Sound Festival 2019! The programme has a really wide range of DJ-s playing a different kind of music for each music taste. Last year, there were 200,000 visitors and the numbers will probably be even higher this year. There will be 16 different stages where you can listen to Solange, Charlie CXC, Future Islands, Rosalía, Interpol, Cardi B, Suede, James Blake and others. However, from April 27th to May 18th will also be 4 concerts in different parts of the city.